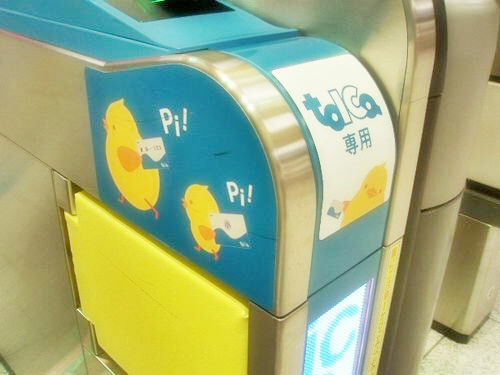 TOICA, issued by JR Tokai (Central Japan Railway Company), is one of the major smart cards in Japan as well as Suica (refer to #161) and ICOCA (refer to #162). Among them, TOICA is used mainly in the Tokai region. 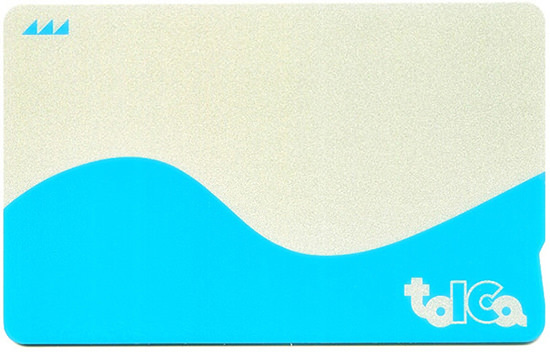 The name "TOICA" is an acronym of "Tokai IC Card". 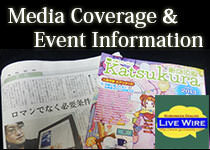 The Tokai region consists of Aichi, Gifu, Shizuoka, and Mie Prefectures. 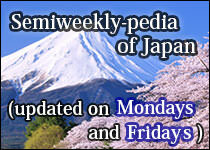 Mie also belongs to the Kinki region (refer to #139) and the other three belong to the Chubu region (refer to #138).